The new website launched in early March with enhanced features, clean design and clear information. 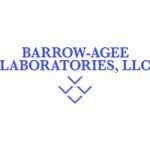 It outlines in detail all of the lab services that Barrow-Agee offers, including Microbiology with detailed information on residue testings including allergens, drugs and pesticides. Our accreditations and certifications are easily accessible, highlighting the areas we specialize in. The page will be continuously updated as new certifications are earned for a real-time understanding of our experience and expertise. 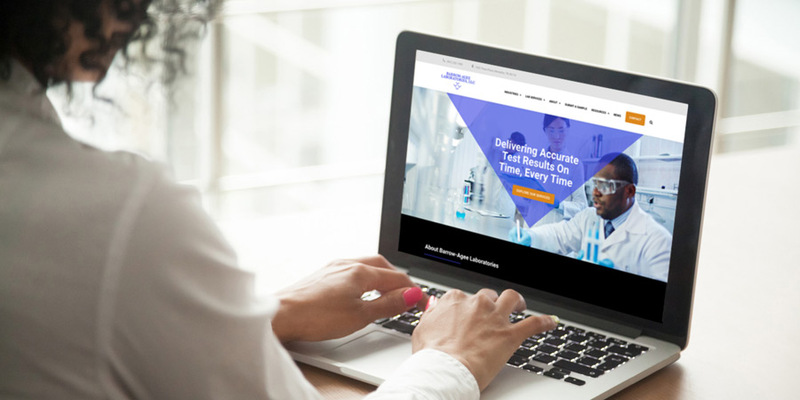 Getting in touch with us has never been easier with contact information on every page and we’ve made submitting a sample clearer than ever, with step-by-step instructions and a one-click form. Click around and let us know what you think. And if you haven’t yet, follow us on LinkedIn and Facebook, too. We’re just getting started.